United Punjab FC under the aegis of Punjab Football Association & All India Football Association is going to organize AIFF ‘D’ license coaching certificate program in its campus at Kaunterpur, Pathankot. Mr. Keshav Dutt from Haryana state will join the following applicants as course instructor. The AIFF D-Licence Course forms an introductory step to Professional Football Coaching in India. 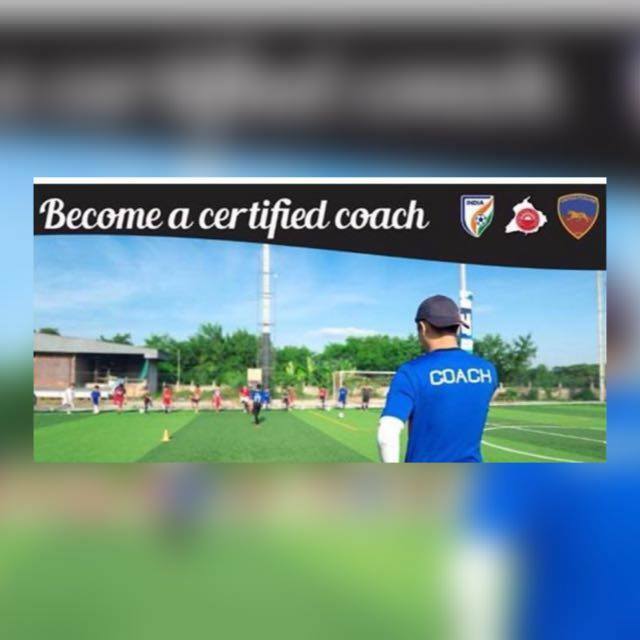 The Course deals with teaching the bare basics of Football Coaching to rookie Coaches. The Course duration is 6 days. A D-Licence holder will be able to Coach in Grassroots football, college and school teams, District and Inter-city Championships etc. This course got an overwhelming response from all over India and the club will organize second chapter of the course in November. The candidates willing to attend the course can call 9878667133 and be a part of awakening Indian football. The course is a part of vision 2022 when India must have at least 15,000 professional football coaches.